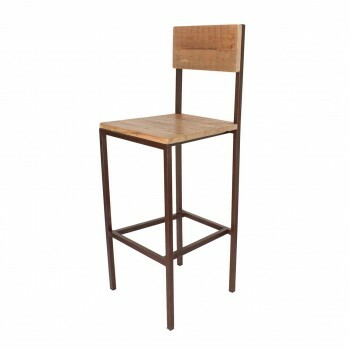 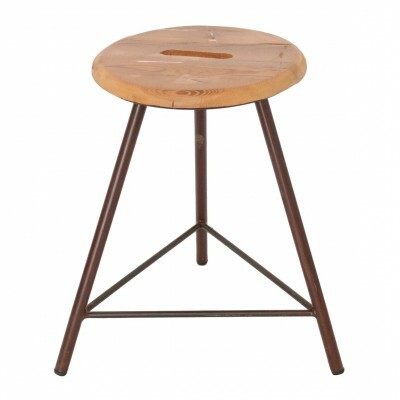 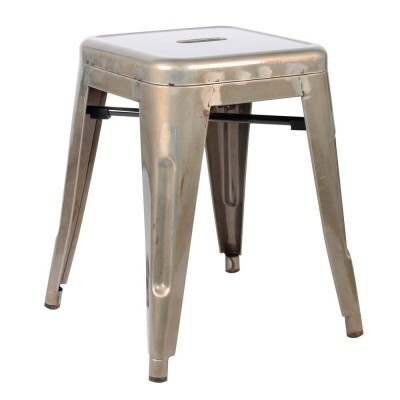 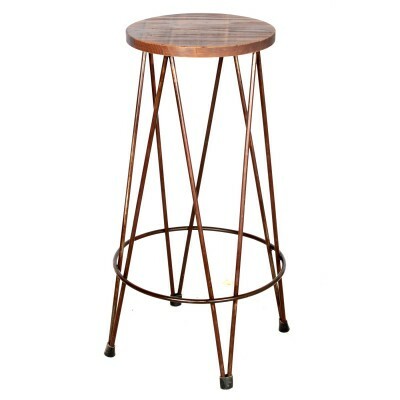 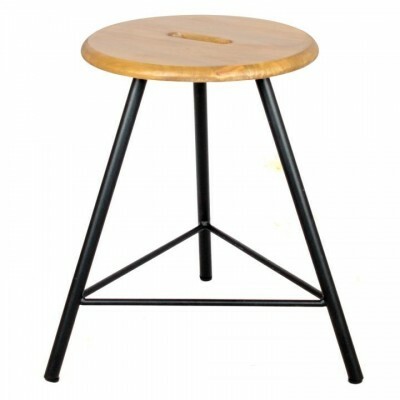 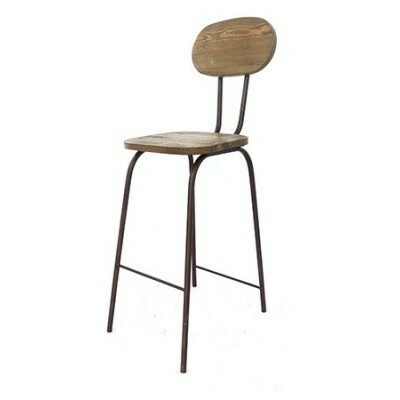 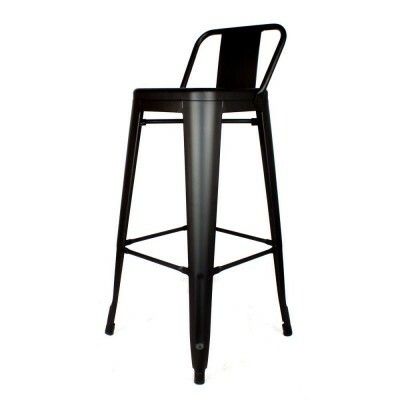 Taburete Alto Madera Hull is made in metal with rust finish, this structure gives to the stool high resistance making it recommended for hospedery. 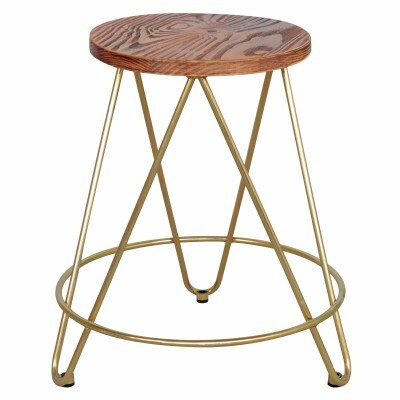 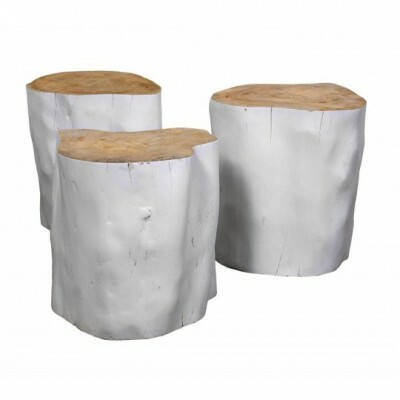 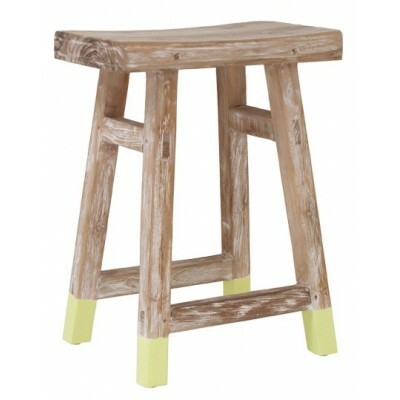 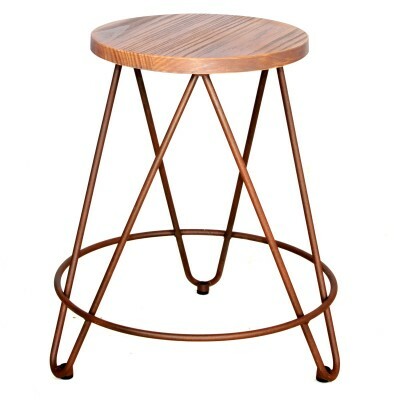 This stool is manufactured in Spain and it is customizable, wood and structure. 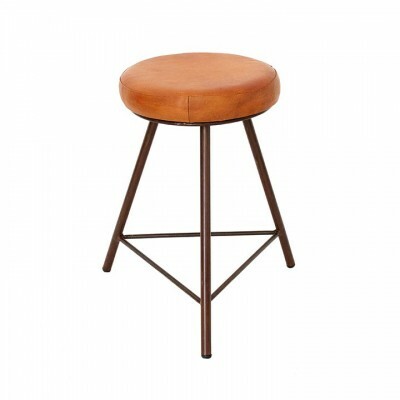 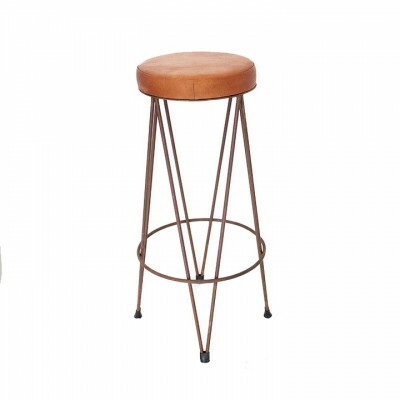 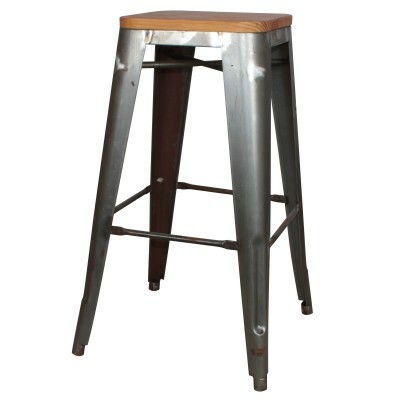 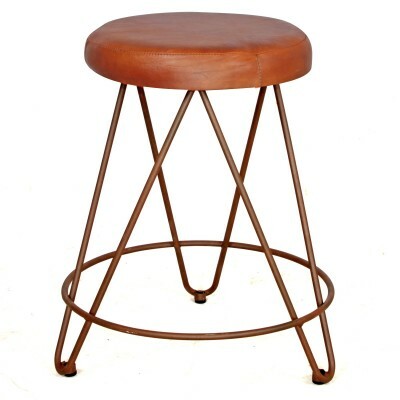 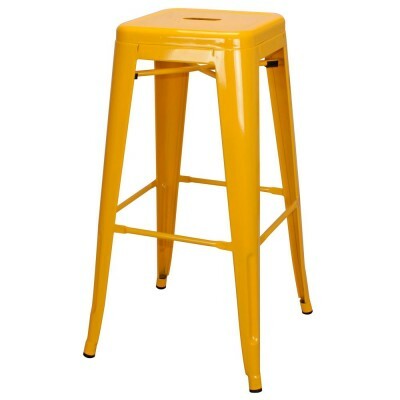 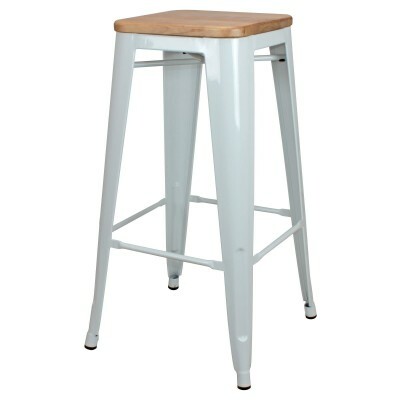 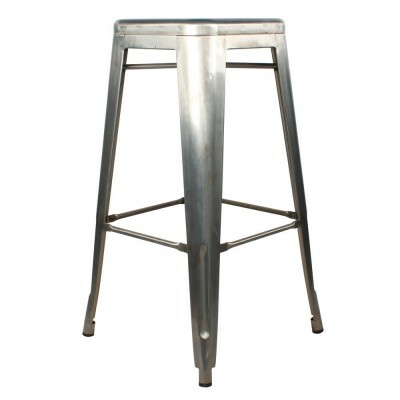 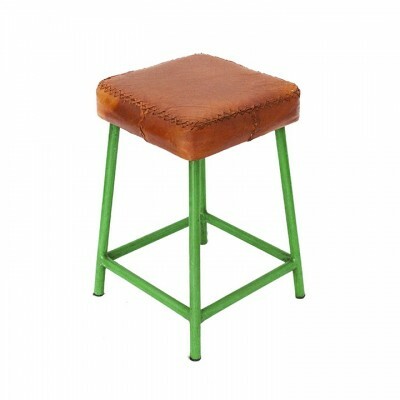 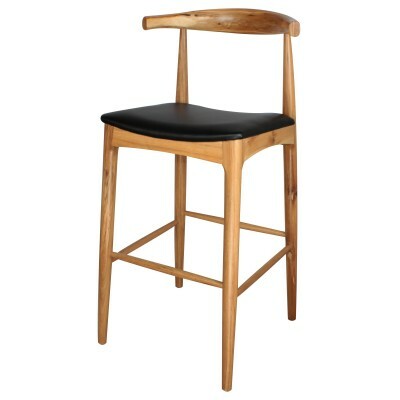 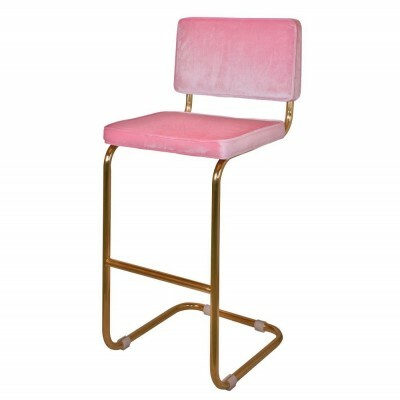 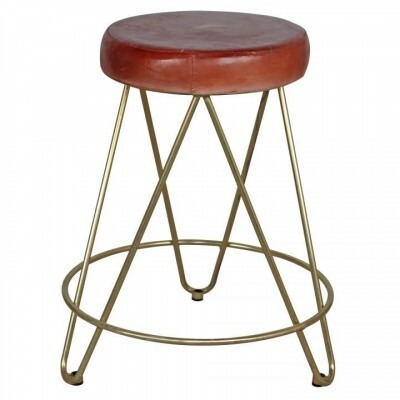 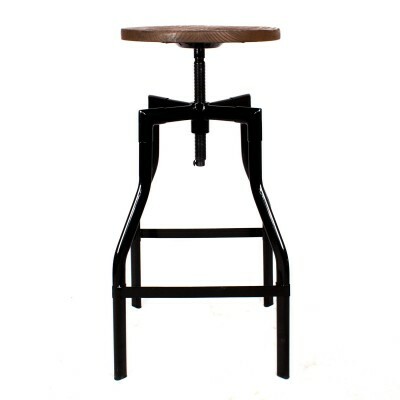 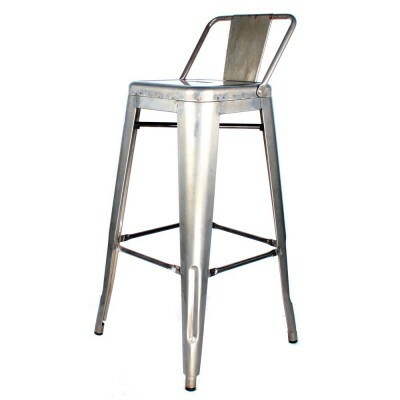 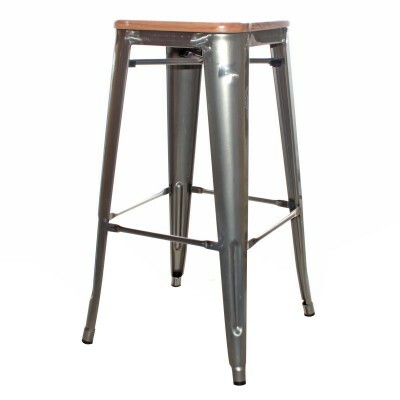 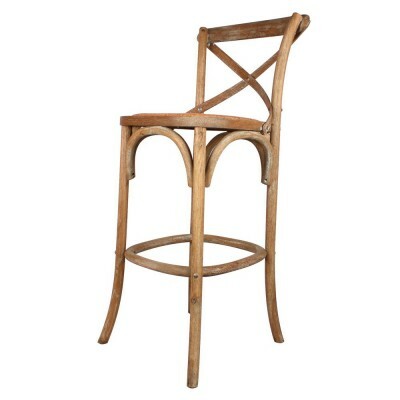 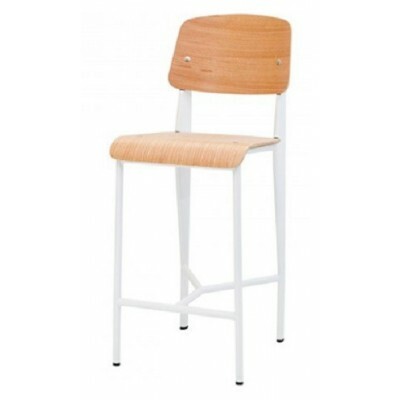 If you want different size for the stool we can do it for you. 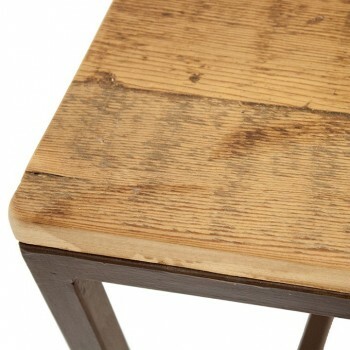 Check the availability in info@reallynicethings.es. 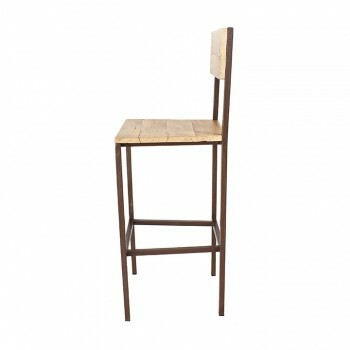 Made with own wood, exist the option of do it under demand if you send to us a sample of wood. 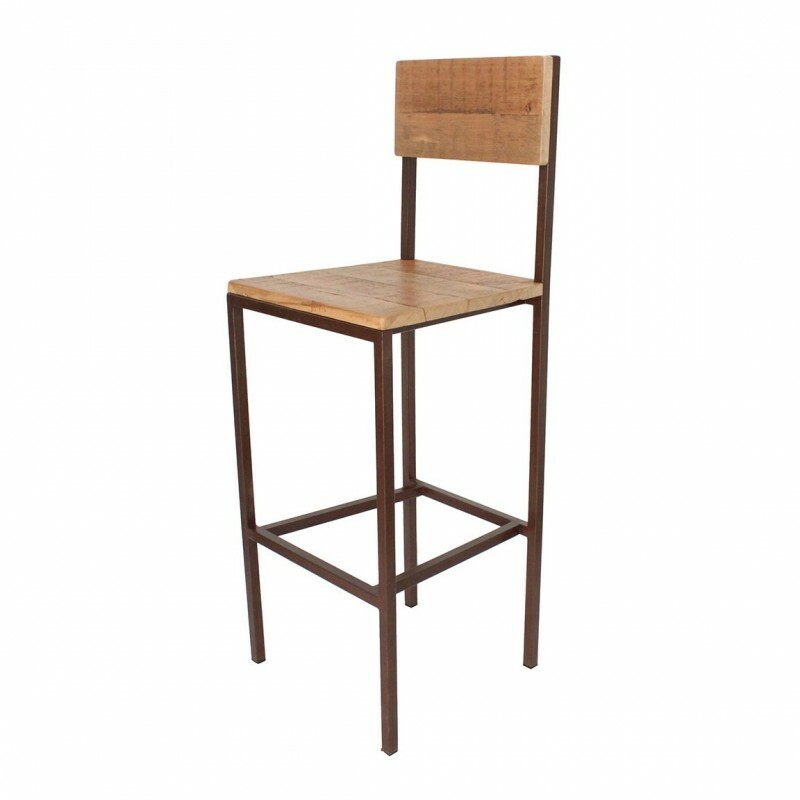 The finish of the top wooden can present differences according to the picture due to the processes and type of wood.